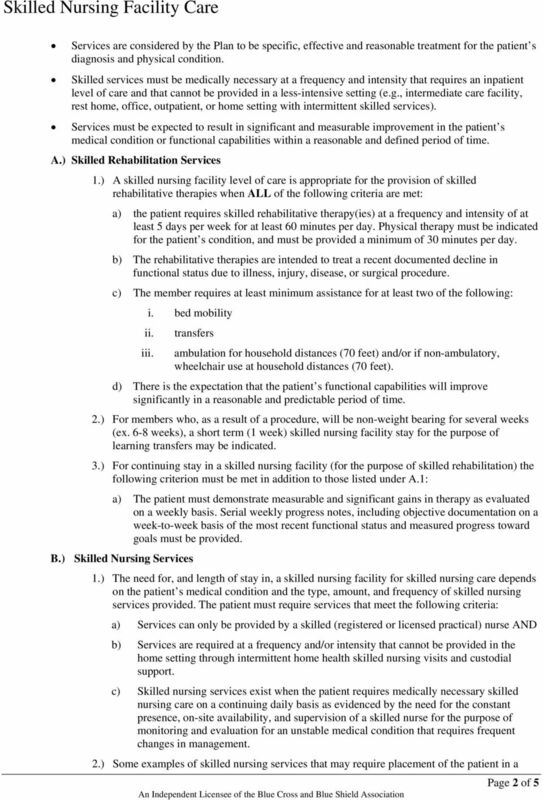 Home Health Care Benefit under Medicare and Illinois Medicaid. 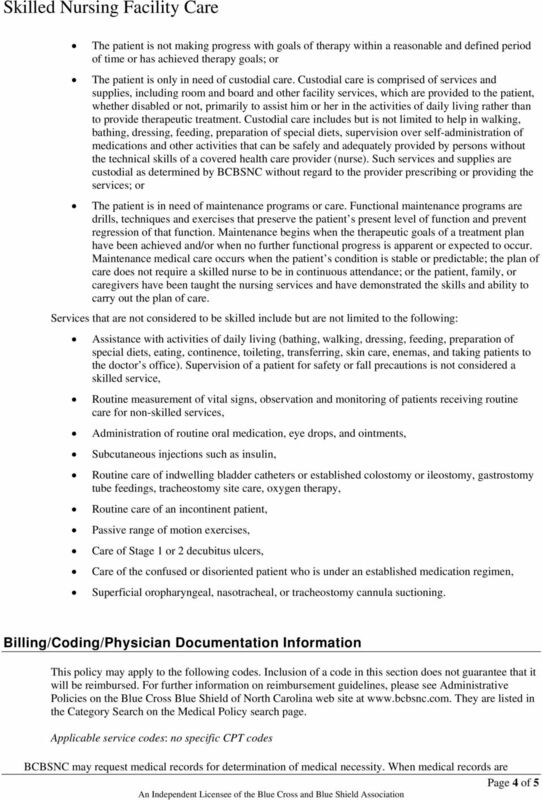 What is Home Care and Hospice? 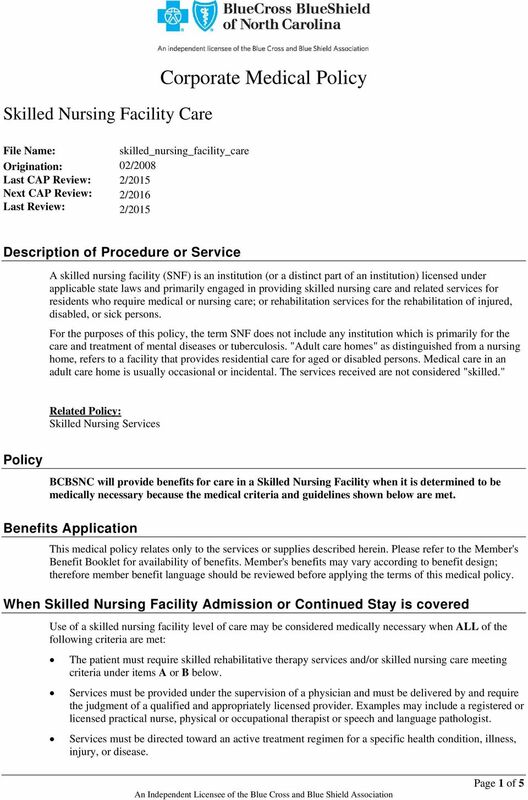 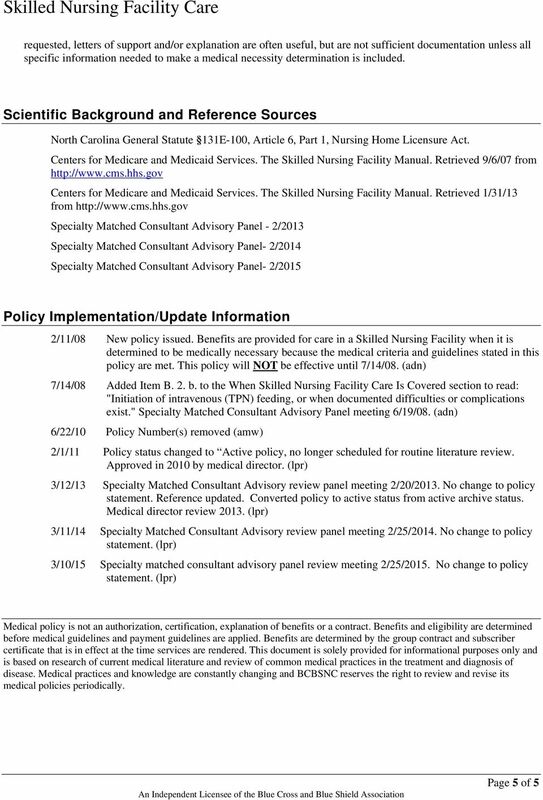 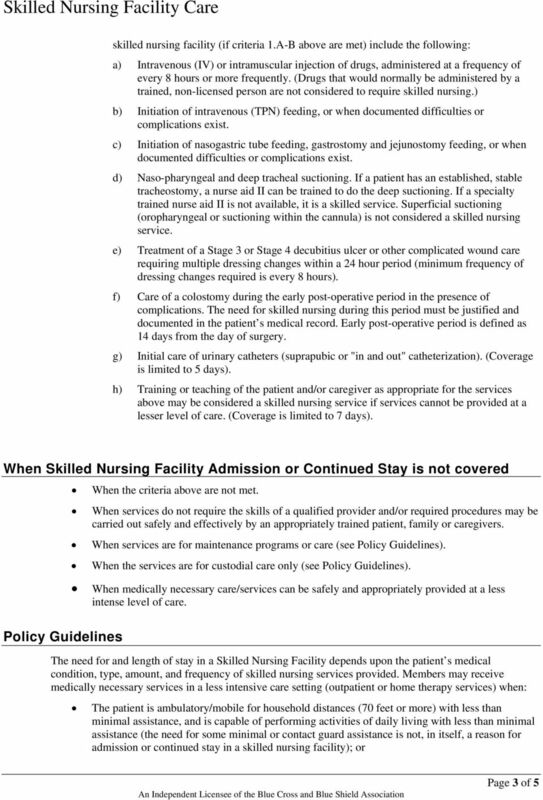 chapter 8, in the guidelines for SNF coverage under Part A.